Continuing with the Monsoon Series, if you are following me on Instagram, you would have seen my recent Instagram post (if not, follow me on Instagram here for regular updates) where I had received this cute box of Paperboat Drinks. 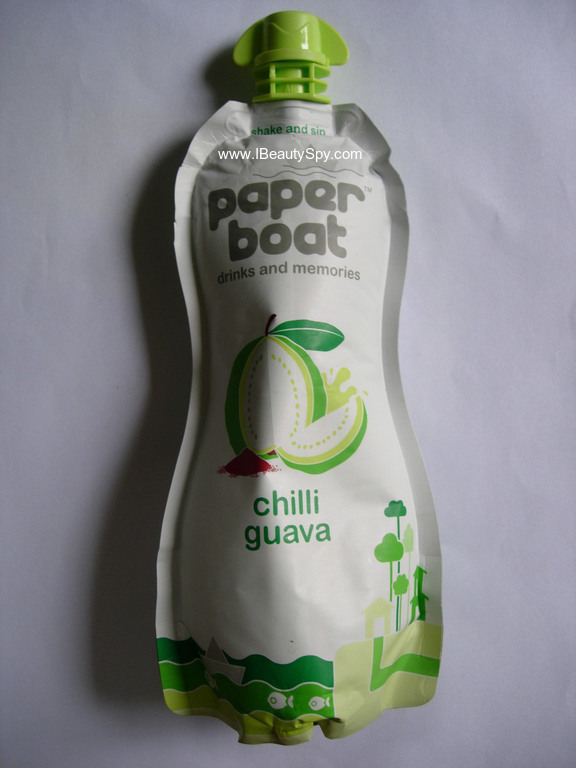 Am sure all of you must have tried atleast one variant of Paperboat Drinks as they have become pretty popular. Today, I will review their latest variant – Chilli Guava. Any drink can be made to taste good. Or feel nutritious. But how many drinks tell a story? Because when companies get together and dole out a drink to the parched populace, it’s practicality. But when history and geography conspire to make a drink favoured through the ages, that’s destiny. A culmination of efforts. Modified through trial and error. Perfected with every passing age. From a king’s royal cook to a soldier’s flask to a peace offering made by warring clans to a mother conjuring something special for her son’s return to a grand celebration of harvest. Everyone had something to contribute. And it’s their additions (and subtractions) that ultimately made their way into food carts in village fairs. And while we’ve all experienced the joy of tasting these drinks at these carts at one point or the other, we’ve also experienced the often awful gastronomical aftermath of these little joys. Our inspiration lies in emulating these tastes and experiences standing tall on a benchmark of hygiene and safety. Getting the good moments out to you while avoiding the unpleasant bits. So go on ahead, make new memories. We’ll watch your back. The restless few minutes before the school bell. The thap-thap-thap of your black shoes running down the school steps. The old school guard pushing open the gate. You rushing to the aunty with her basket of guavas perched on her cycle. Our chilli guava is like we took that memory, squished it, and put it in a pack just for you. And hey, here are more slow-mo shots for you to savour – Imagine the way she slices open the guava and dunks in all that masala. Imagine you having to bite the collar of your uniform just so you don’t salivate. Imagine hitching your lunch basket between your knees so that you can partake in this glorious feast with both hands. Yaaas. That’s what we’re talking about. 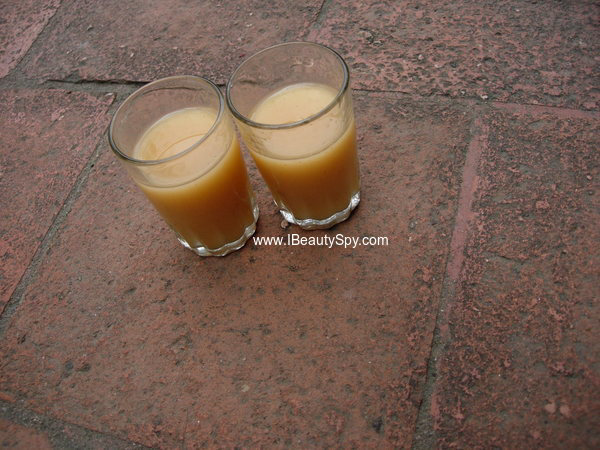 I have tried other variants of Paperboat drinks before – Anar and Aamras – and loved them. I emptied both of them in one day as they were so tasty. Unlike other juices, these taste natural and don’t have an artificial flavoring. Also, they are affordable and their unique packaging makes it a perfect pick-me-up anytime. There are 12 variants totally – Serbet-e-Khas, Rose Tamarind, Panakam, Chilli Guava, Neer More, Anar, Ginger Lemon Tea, Aamras, Jaljeera, Kokum, Jamun and Aam Panna. I got the Chilli Guava variant. Like the tagline, “drinks and memories”, Chilli Guava reminds me of my school days when they used to sell cut guava pieces sprinkled with salt and chilli powder wrapped in newspapers. The taste is authentic and traditional. It is not too spicy. Just the right hint of spice in a pure guava blend. I shared the drinks with everyone in my family and all of them loved it. Glad to see a brand bringing back authentic, traditional flavors of juices to the market in a cleaner and hygienic form. And they are pretty affordable as well. Next, I have in my wishlist to try out the Serbet-e-Khas, Ginger Lemon Tea, Panakam, Kokum and Jamun. Of all post-school snacks we’d squander our wealth (heh) on, Ma would object the least to the Maths question paper-wrapped guava/amrood/go-vaa (hey, we all pronounced it like this at some point). Guavas have four times the Vitamin C that Oranges do. That means, they’re four times better at boosting immunity. Oranges might as well seek training under Guavas. And while they’re at it, they might as well also learn how to be excellent at balancing the body’s Sodium and Potassium levels, treating tummy and tooth problems, busting stress, being good for the eyes and great for the skin — and maybe how to rock a PPT too. Find out at https://www.oxforddentalidahofalls.com/cosmetic-dentistry/ how it benefits your healthy smile. Guava has enough iron that it could go to the gym and take a selfie even before stretching exercises. And it’s not all brawn – it’s also good for blood circulation to the brain, and is quite literally food for thought. So the next time you’re out of ideas, grab a chilli guava. And don’t forget to thank us in your speech. 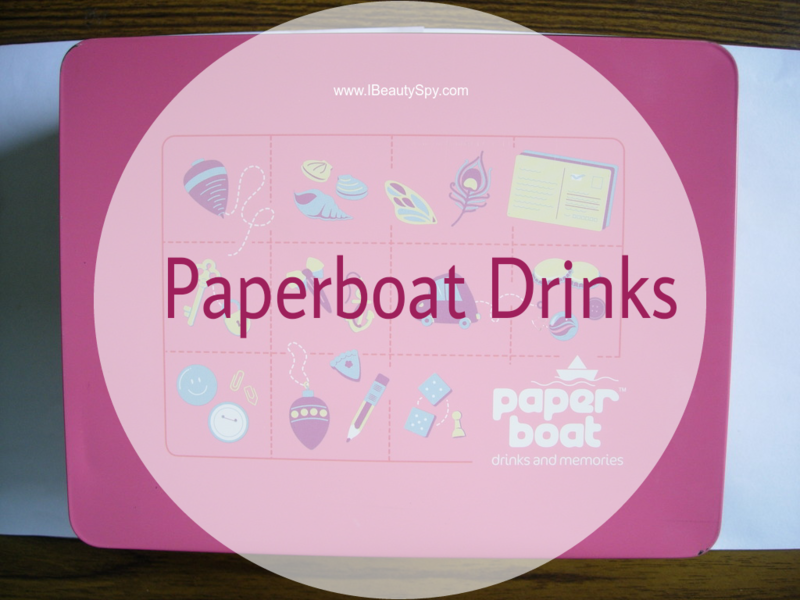 I would definitely recommend you try these variants of Paperboat drinks. They are made from natural ingredients, hygienic and tasty as well. And have a lovely, cute packaging too. They are excellent for these monsoons to keep you hydrated and healthy as well. 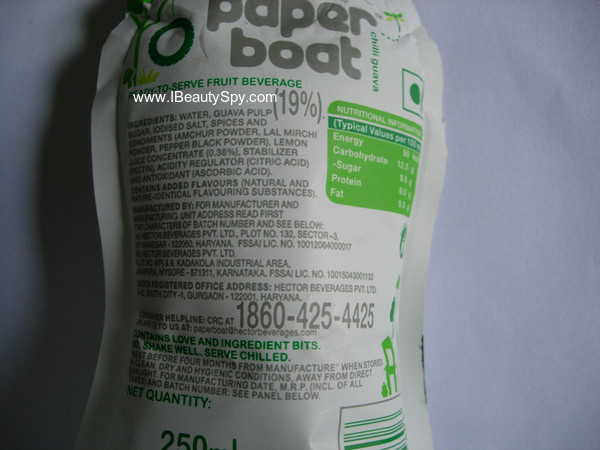 Which variants of Paperboat drinks have you tried? Share your experiences and memories with the drinks in the comments below. 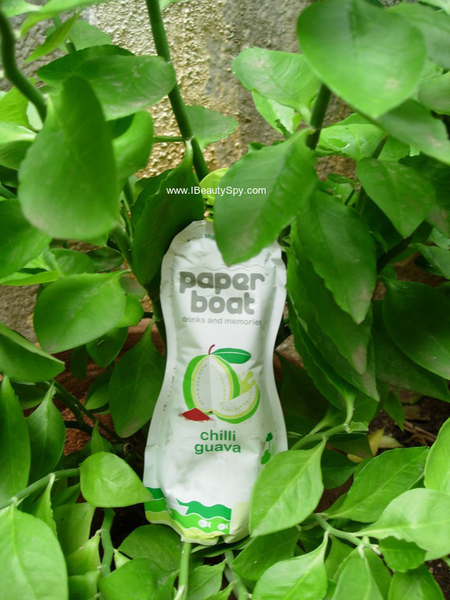 I just love PaperBoat drinks.They are so refreshing and tasty.I love their packaging too.Nice review. I used to love Jamun while I was in India. I really miss these drinks. I love paperboat drinks. They are refreshing and taste amazing. My favorite drink… Nice review. I love Paperboat drinks. They are the best. But my favourites are the Anar & the Chilli Guava itself. They truly bring back old & sweet memories of childhood.